Found 5 file extension associations related to Family Historian and 5 file formats developed specifically for use with Family Historian. 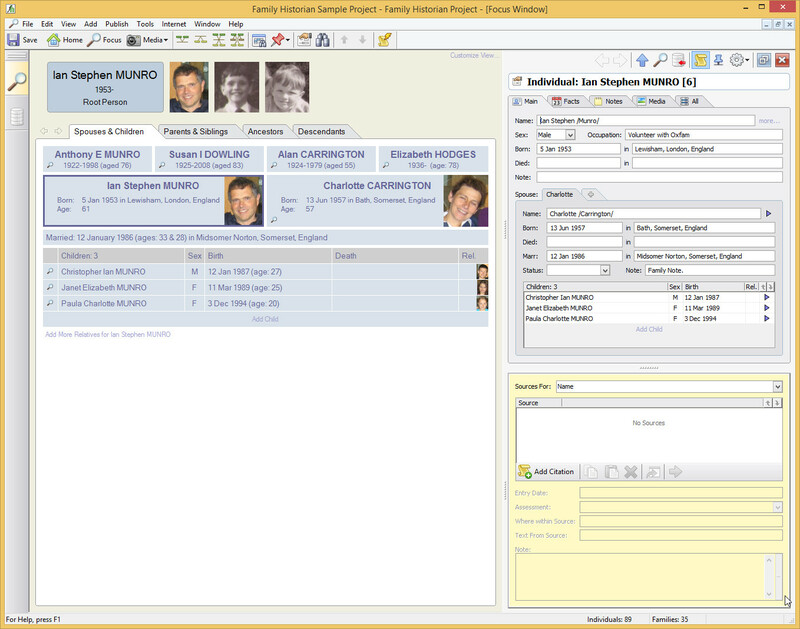 Family Historian is a professional genealogy software available for Windows 7, Vista, XP, 2003, 2000, ME & 98. It is packed with features and offers diagram creating function,smart trees and other useful genealogy functions. If you need more information please contact the developers of Family Historian (Calico Pie Limited), or check out their product website.